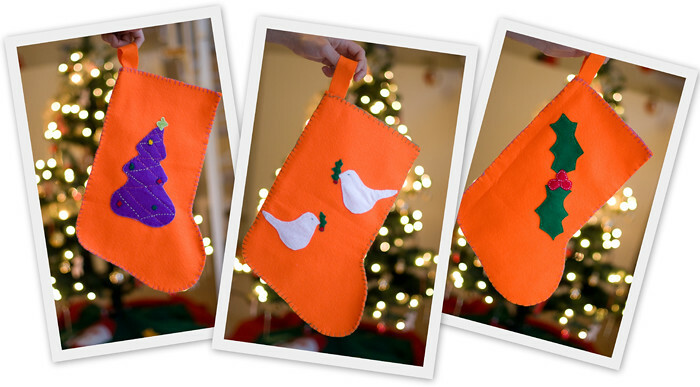 This year I asked for a little help to the Spanish speaking community to make Christmas stockings. And they answered!! I have no words to express my gratitude to all those who contributed! 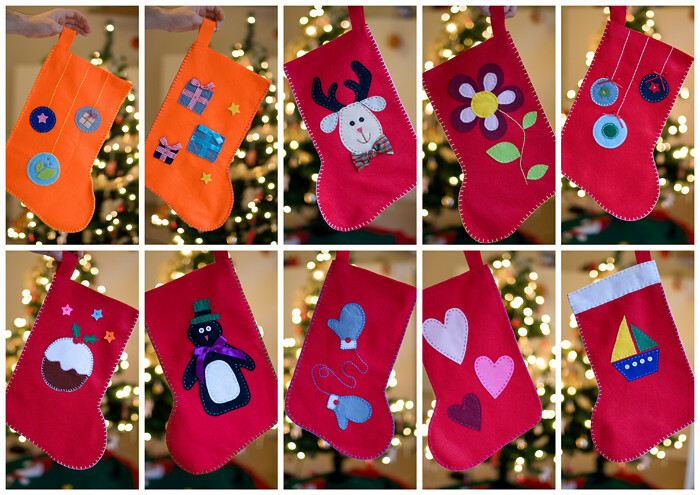 We made a total of 50 Christmas stockings. 48 were donated to the Oxford Children's hospital. Two were sent to Madrid, for a little boy, Guzmán, and his sister. Guzmán was diagnosed with leukemia at 3 years old. 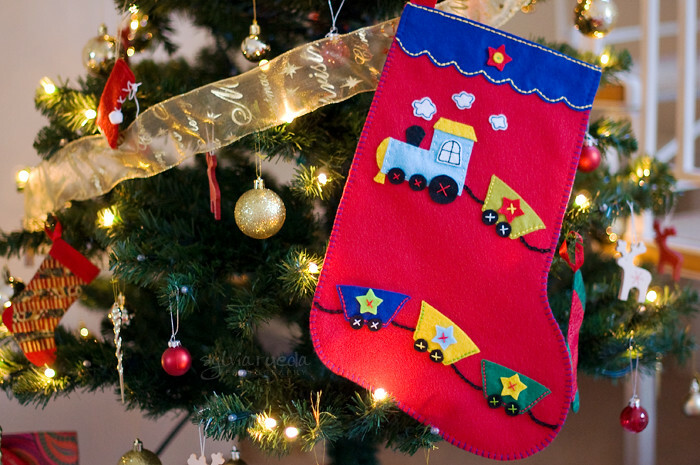 He is a little fighter in love with trains, so I made these stockings specially for him and his sister. His father José has a blog, Uno entre cien mil, written from the heart in a very positive way. We should all learn from this amazing family and their way of facing difficulties. I wish them all the best for this New Year! Kids like Guzmán keep us going on. 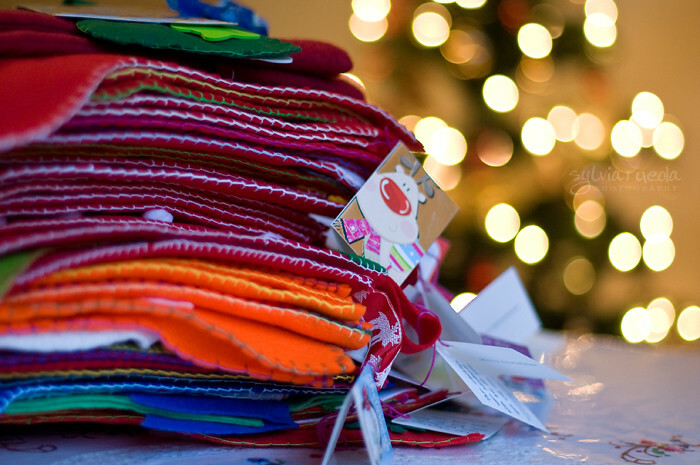 Each stocking, each pillowcase, sends a message of love to these kids and their families, trying to accompany them in this hard path they have to live. These are our little superheroes. 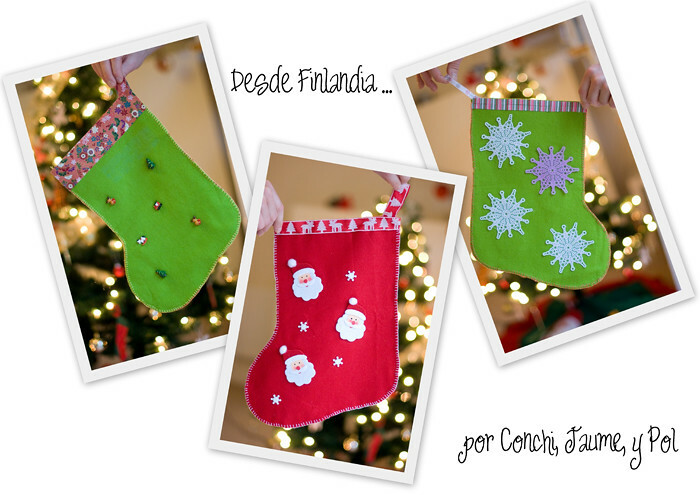 We received a total of 19 stockings from Finland and Spain, including the Canary Islands. Thank you is not enough! 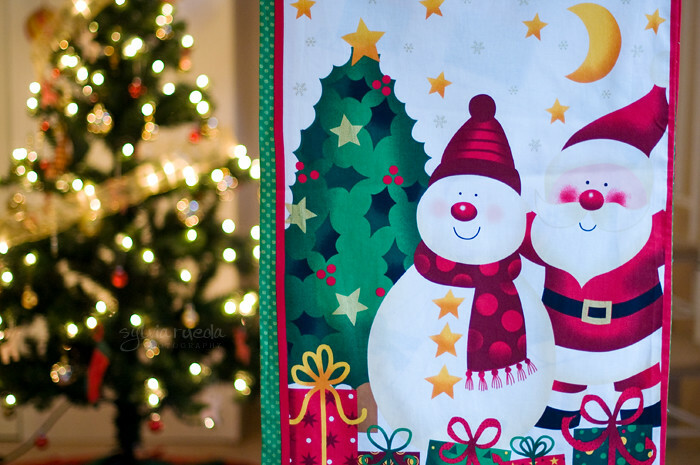 Amazing people who took their time to make Christmas a little bit brighter for sick children. 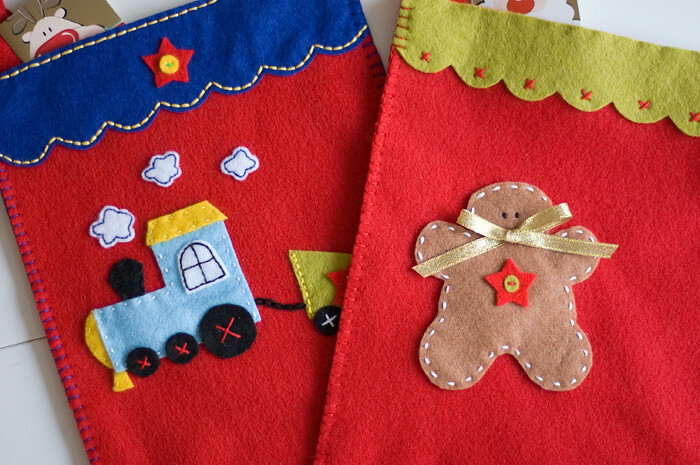 Some of these stockings were made by children, for children, like the one with the sweets above, made by Maria and her daughter Sofia, or these ones made by Daphne and her son. They are amazing, don't you think? Here in Oxford, we have been quite busy these past months. 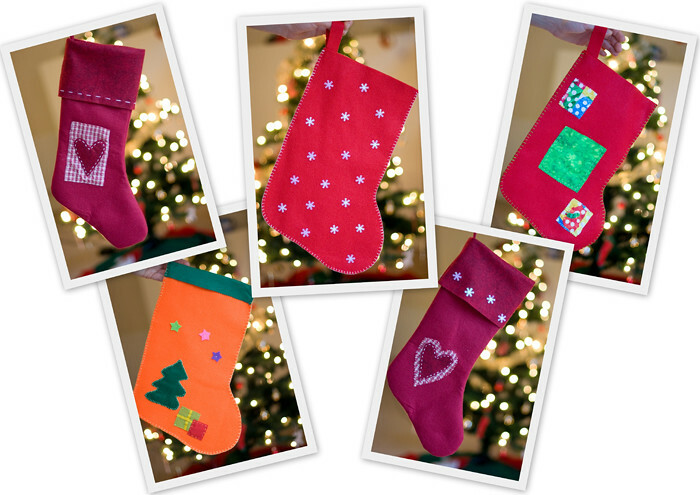 These are the stockings made by Alexandra. And these were made by Natalie, Stuart, and Natalie's family. So cute! And these were made by Val. 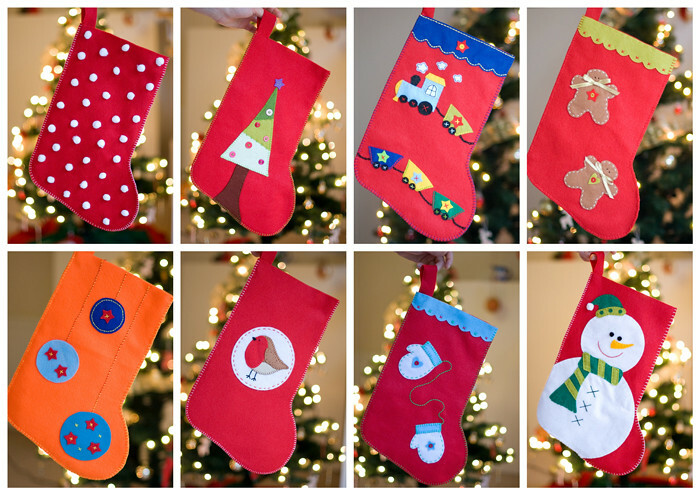 You can see them all in detail at the flickr group Oxford Christmas Stockings for Little Stars. 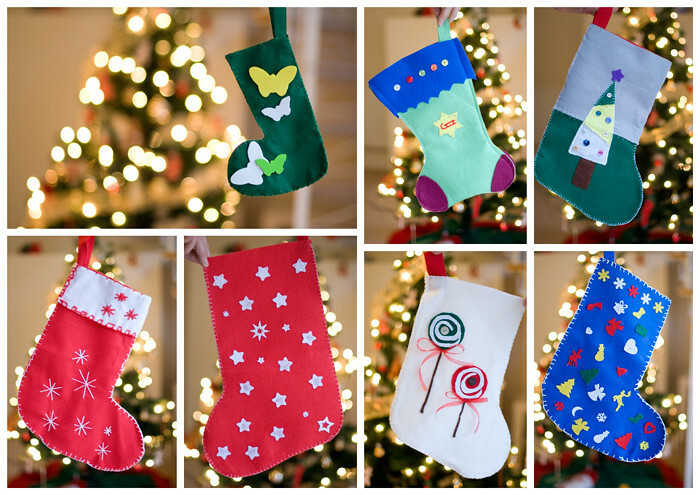 All stockings were delivered to the hospital on the 23rd of December. 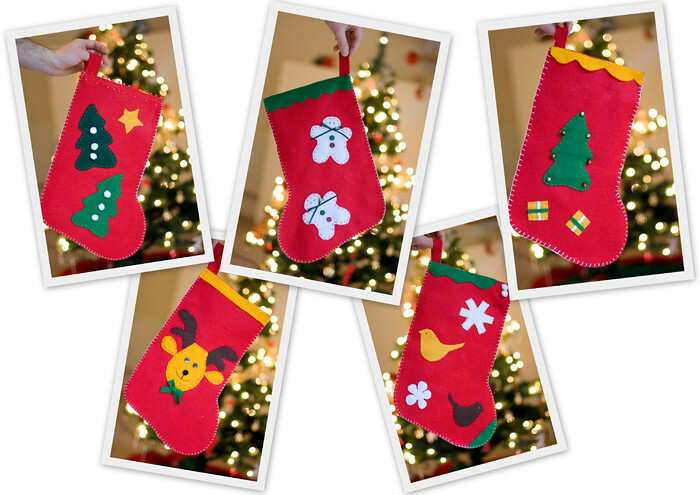 Each of them had a little card to wish the kids merry Christmas and to let them know they could keep the stocking. We also delivered pillowcases, this time with Christmas motives and some small bags to the oncology ward. Christine, the play specialist, showed us the room full of presents. They were putting some inside each stocking and they were going to distribute them on Christmas eve to all the children at the hospital. Father Christmas was also going to give them bigger presents on the 25th of December. I also would like to tell you how sometimes an initiative can inspire other people. This time it went beyond Oxford... to the Dominican Republic. My friend Sory sent me these magical pictures to share. isn't she amazing? Sory with some of the kids. Photos by Xavi Angulo. Sory lives in Barcelona but she went back home for Christmas. She wanted to replicate our initiative and act at local level. 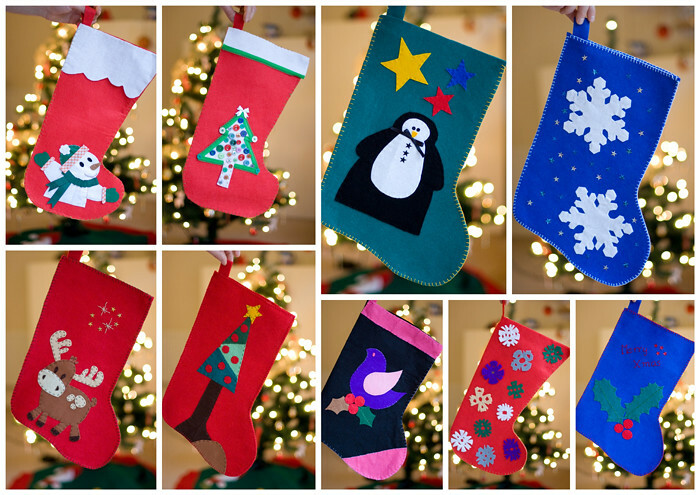 She did a wonderful job and made lots of stockings for the sick children. 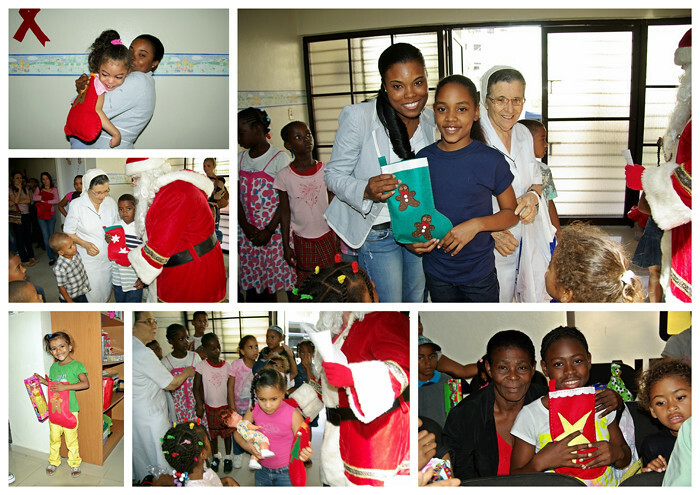 Some companies also donated presents and sweets for the kids, so she could fill in the stockings. Sory told me that some of these families do not have anything at all, so this is a huge deal. Remembering these kids, whose families are very poor and do not always have money to eat. Some of these children are also very sick. However, kids are kids, no matter what.